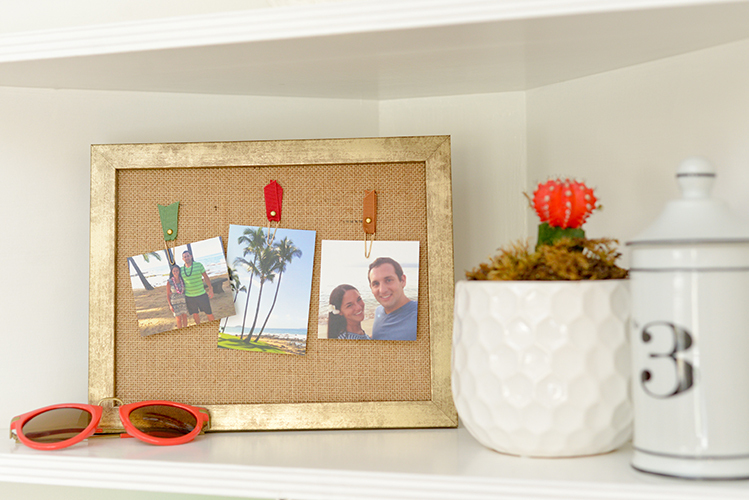 While natural burlap is a staple supply for most crafters, paper-backed natural burlap is a staple for all crafters! Having the paper on the back minimizes fraying and maximizes the fun! 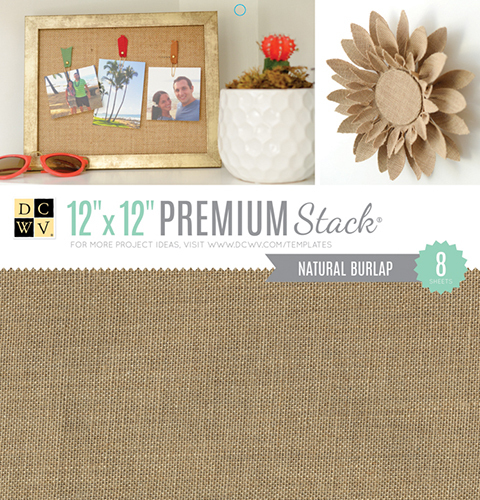 The 12’x12” stack includes 8 sheets of natural burlap for the home décor, scrapbooking, sewing, and mixed media projects just waiting to be created. This and other specialty crafting material stacks by DCWV Inc. are available at Jo-Ann Fabric and Craft Stores®.